Earlier in April 2016, we had reported that iPhone 7 could come with a QR Code scanner. But that didn’t happen. 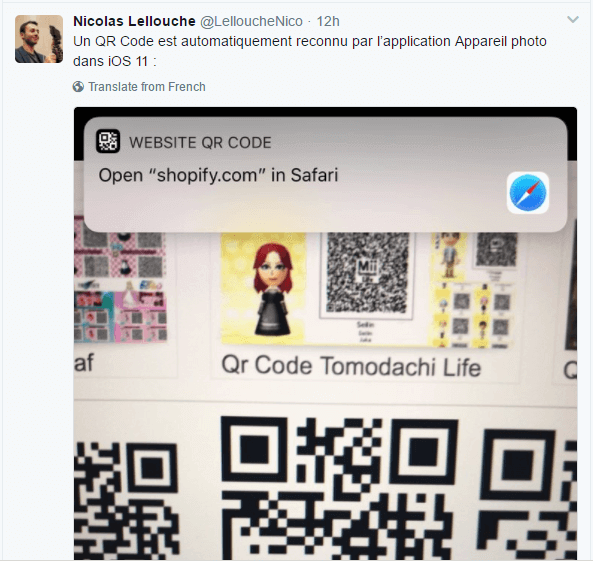 On June 6, 2017, Nicolas Lellouche, a tech journalist, shared a Twitter post about the addition of an inbuilt QR Code scanning feature in iOS 11 beta version. Wth the launch of iOS 11, the addition of QR Code scanning feature was confirmed. Apple added the feature to its camera application. Other key features include upgrades in Maps, Siri, and the keyboard. Also, in its latest iOS 12 update, Apple has added a shortcut to QR Code scanner. One can see it in Control Center now. It will allow users to simply swipe up from any screen on their iPhone to open Control Center. They can then select QR Code reader icon and phone’s camera will open up to scan the QR Code. Prior to this update, the fact that iPhone’s camera could scan a QR Code wasn’t intuitive. This update will make it easier for iPhone users to scan QR Codes. To scan a QR Code, you can simply open the camera app on your smartphone and point your camera towards the QR Code. You will automatically be directed to the QR Code’s content. 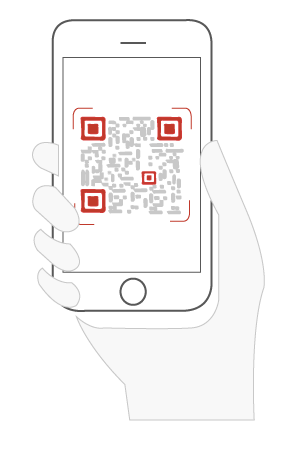 No hassles of downloading third-party QR Code scanning apps. We checked the feature and couldn’t be more happy with how it works. However, for a short period, a security vulnerability existed in iOS 11.2.1. It was incorrectly reading the QR Codes that could be exploited by attackers to redirect users to malicious websites. But the issue was resolved shortly after it was discovered. The year 2016 and 2017 has shown some some special affection for QR Codes. In 2016, leading messaging app Snapchat added an inbuilt QR Code scanner to its list of feature. Following suit in 2017, was Pinterest. Pinterest’s ‘Lens’ feature also doubles as a QR Code scanner. 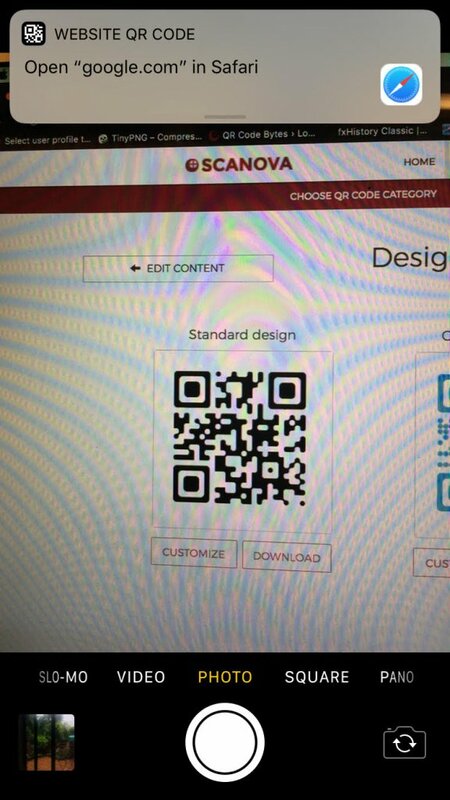 Besides apps, browsers such as Google Chrome and Samsung Internet also have an inbuilt QR Code scanner. Take a look at the full List of smartphones and apps with inbuilt QR Code reader. With big names such as Google, Samsung, Snapchat, and now, Apple adding QR Code scanners, you know QR Codes will only get more popular. Marketers, it’s time you take note and add QR Codes to your marketing campaigns to better engage your audience. What are your view on this news? Share your thoughts in the comment section below.